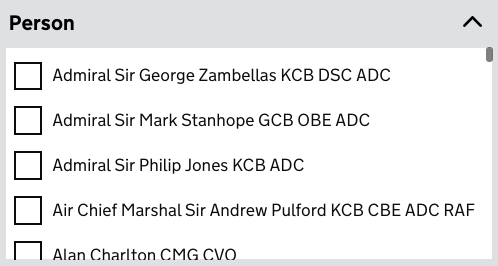 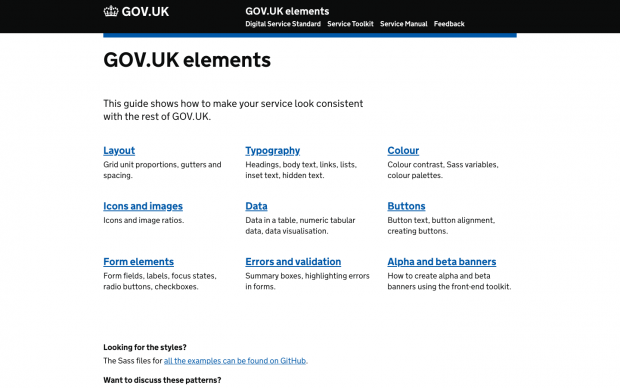 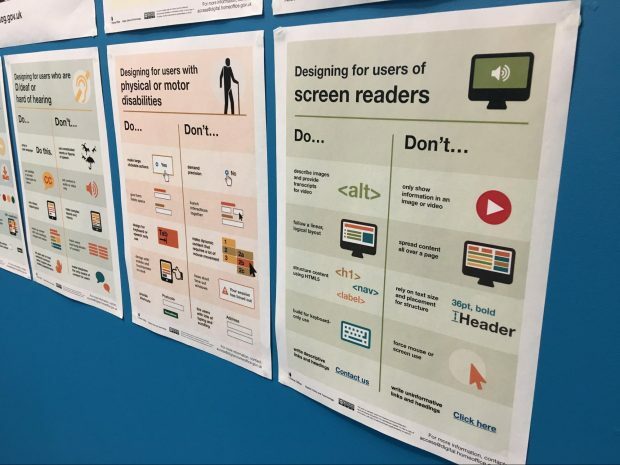 We look at the work the GOV.UK Publishing Frontend team have done to make their navigation accessible and what they learnt from doing this. 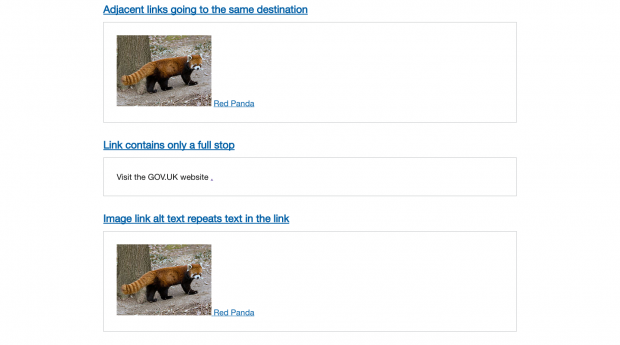 Earlier this year we built a custom prototype webchat, as part of the webchat alpha. 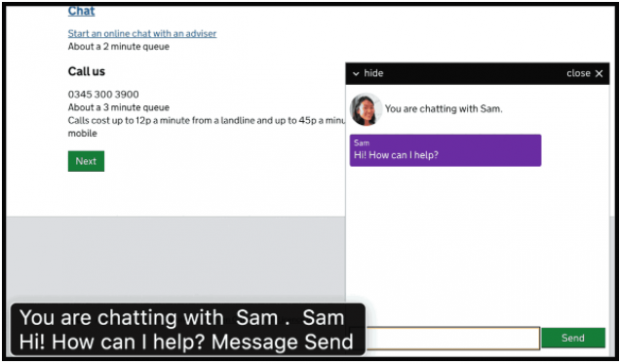 We looked at which technologies help make webchat software more usable with screen readers.